did you want minecraft to add another block? 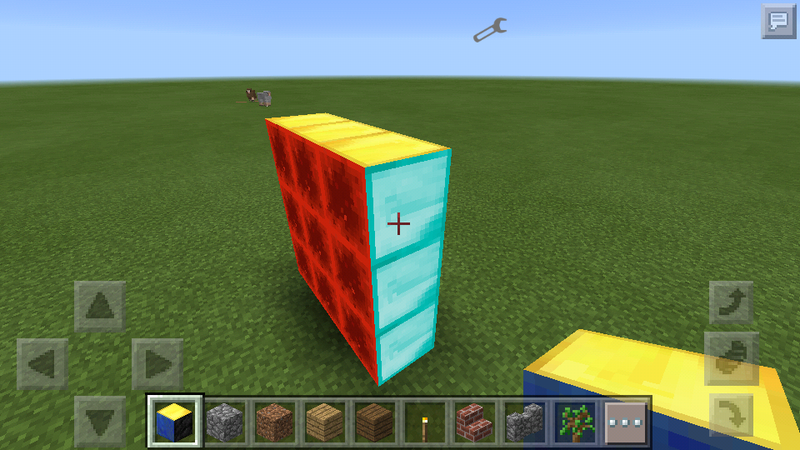 do you want to see a colorful blocks in minecraft? or do you want a mixed textures in minecraft? Don't worry this mod grant your request. 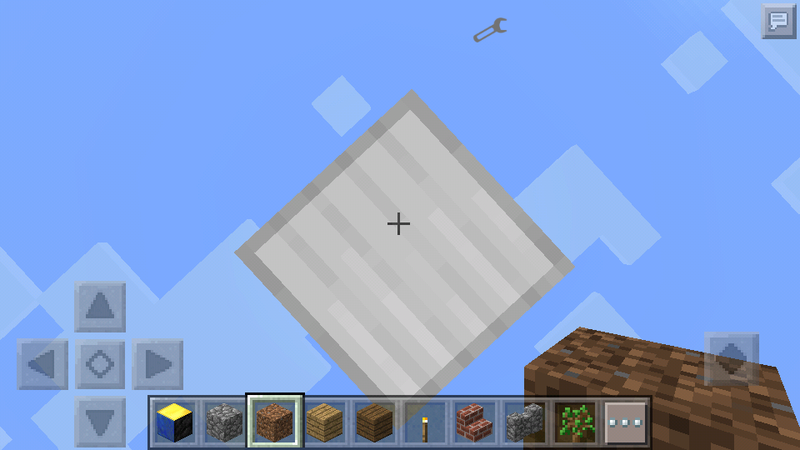 Mod Maker : Yeremia Siagian.